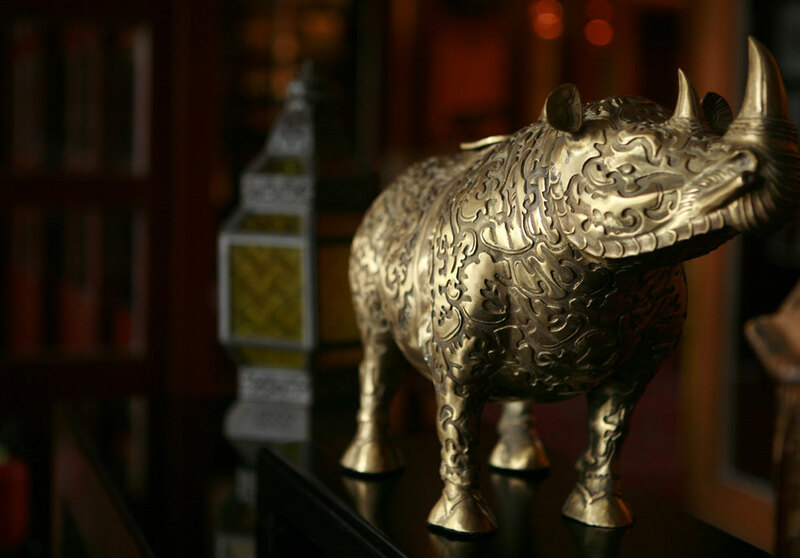 Grand Noble Hotel Xi'an is a luxurious property, funded by Bright International Group Ltd. and managed by Grand Noble Hotels & Resorts. The hotel offering comprehensive facilities and services for leisure and business stays. 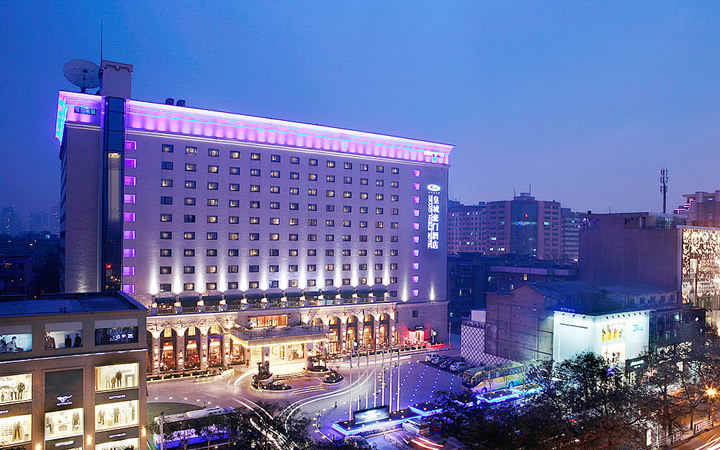 It is conveniently located in the commercial center, shopping and entertainment area of downtown Xi'an, neighboring several popular tourist attractions. Bell Tower and Forest of Stone Steles Museum is 10 minutes-walk away. Only 40 minutes from Xi'an Xian Yang International Airport and 5 minutes from Xi'an Railway Station.